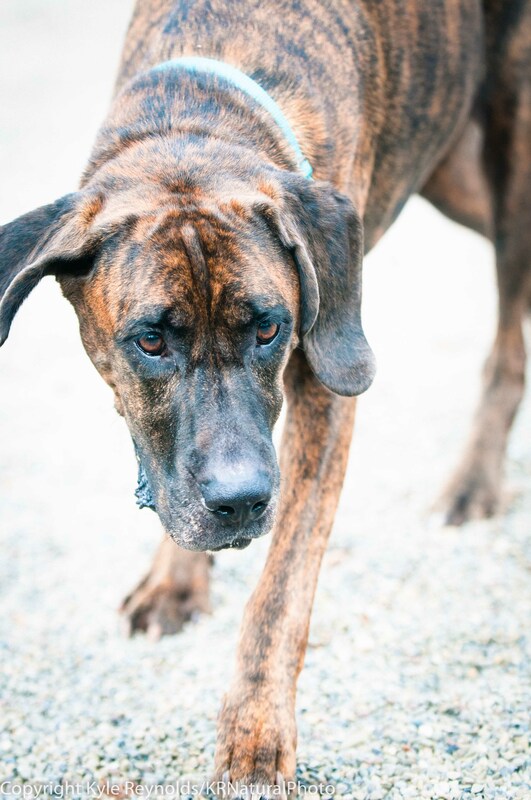 I have written periodically about the photography I do at local shelters. 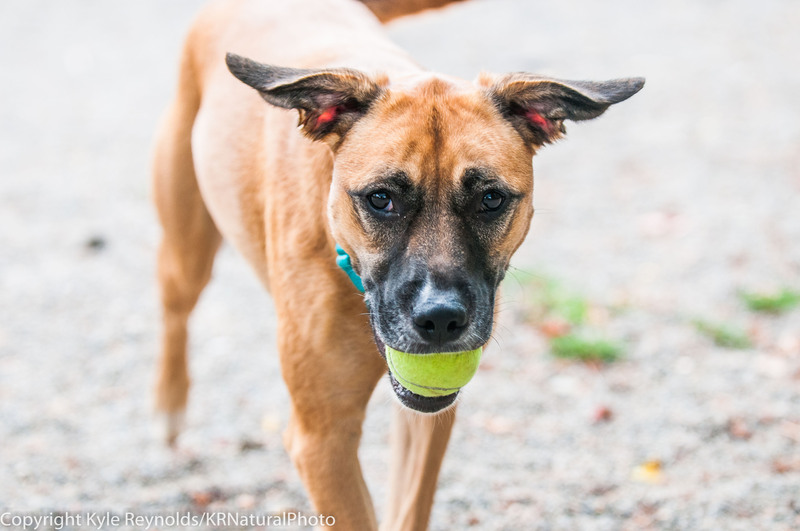 I am not going to write a lengthy post now but I do want to share some photos of a few of the dogs I had the pleasure of photographing the other day at the Chemung County SPCA. Please feel free to share these photos around to help these wonderful dogs find new homes. Also if you are looking for a unique way to contribute to a local shelter check out my photos of shelter animals on my website and consider buying a print ( http://krnaturalphoto.photoshelter.com/gallery-collection/Animal-Welfare-Photos/C00002vQL8xObsAY ). 50% of the cost will be donated to the shelter where the animal was from. Thank you and enjoy the photos. Chief is a spunky energetic dog. He is super friendly and loving. He really enjoyed playing with the toys while I worked with him. 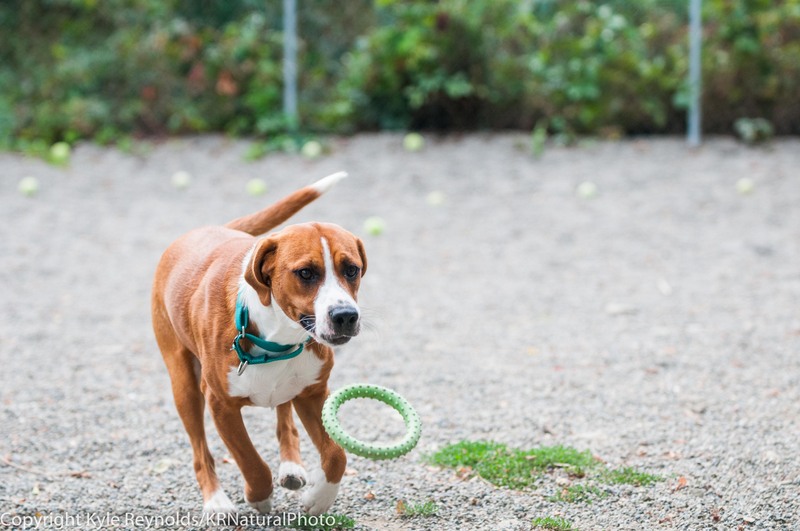 Sassy is a fun playful dog as you can see by them flapping in this photo as she fetches a tennis ball. 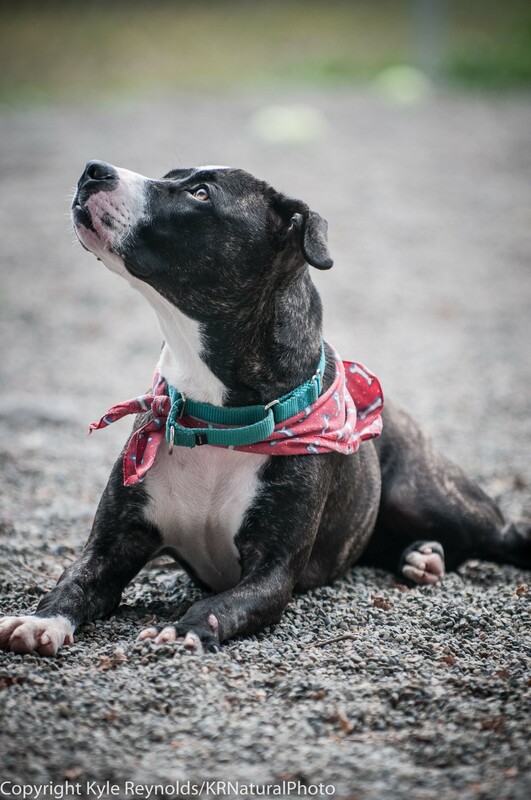 Penelope is a friendly dog who is working on her behaviors with some dog training as seen in this photo. Sadie Mae is a large dog who is more of a lover than a player. She will snuggle up beside you but didn’t seem to care so much about toys. True to what appears to be a hound type lineage she preferred to just sniff around and investigate. 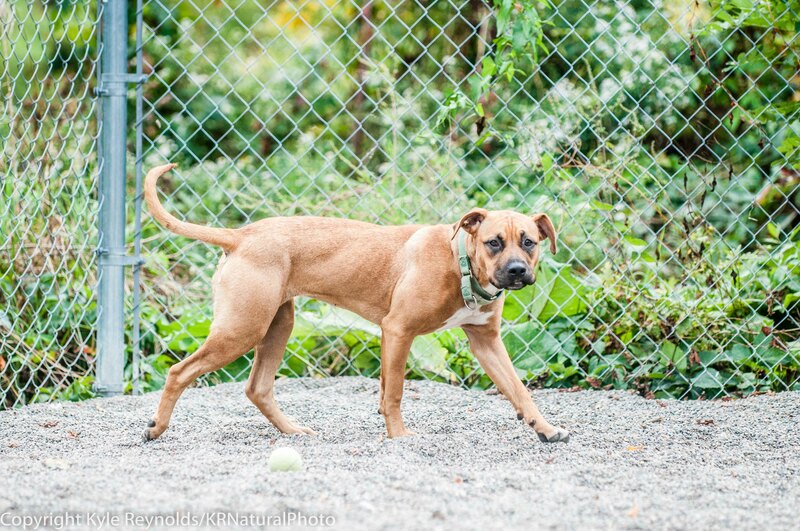 Sheeba is a friendly medium sized dog who loved to stretch out for a walk around the exercise pen and investigate everything all on her own. Please take the time to share these photos with your friends to increase their chance of finding new homes and if you are inspired to do so go down to your local shelter and spend some time visiting the dogs there.